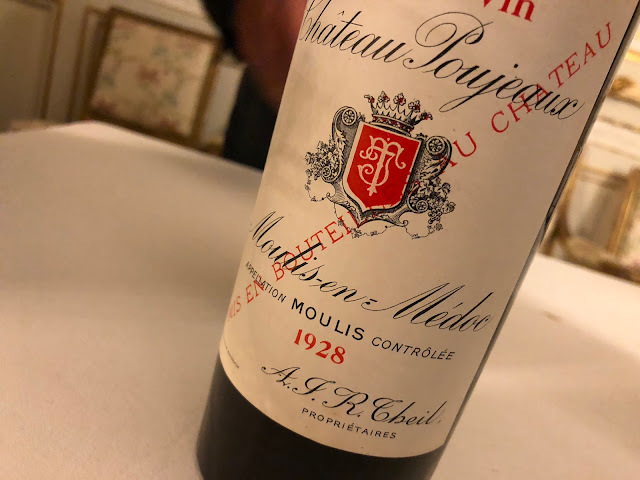 La Mission Haut-Brion (Pessac-Léognan) and Bellevue-Mondotte (Saint-Emilion) were, together with Mouton-Rothschild, the wines of the vintage (all three scoring 96-100). Only Mouton-Rothschild managed to keep that position (98+), La Mission Haut Brion and Bellevue-Mondotte both had to give up some points (and went to 95 and 95+ respectively). For all details check out the updated Bordoverview.